In Chicago we celebrated the last official day of winter with temperatures in the high 60s, plenty of sunshine, and tulip leaves sprouting through thawed soil. But alas, as most Chicago springs go, a wintry mix of snow and wind is in the weekend forecast. 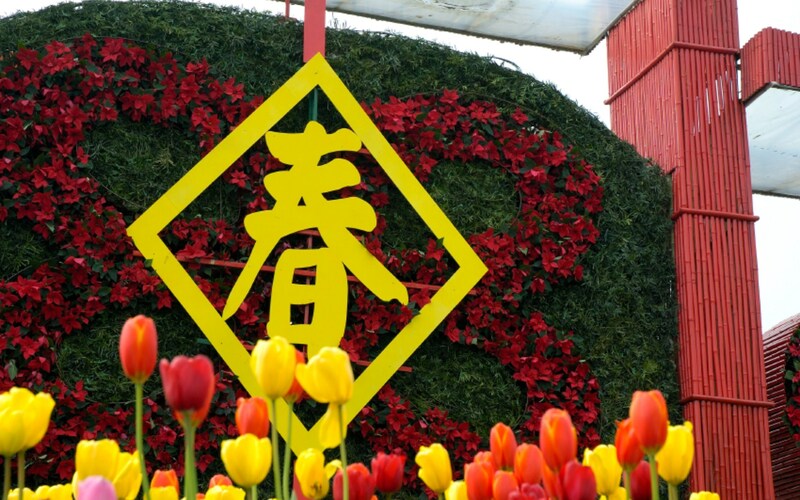 When I first heard the term “Spring Festival” in China, I thought it referred to the Spring Solstice. But then I learned it was another name for the Chinese New Year. Wait, isn’t the Chinese New Year at the beginning of the year, as in January or February of the Gregorian calendar? 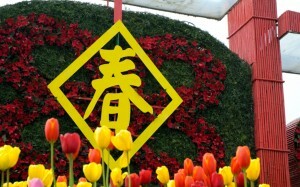 In some places in southern China and in Hong Kong, Spring Festival takes place in 70 degree temperatures. But my most vivid memories of spending Spring Festival at my ex-in-laws’ in Hubei province involved bundling up in my down jacket and three pairs of long johns–indoors and out. So today when my oldest son ran into the house after school, announcing he wouldn’t need to wear a jacket until October, my smile vanished. Spring Festival or Spring Solstice–it’s still not time to put away the winter gloves.